I was recently tasked with creating a suite of automated functional tests to run against a website in Internet Explorer. I've been using Selenium IDE for other functional tests because of how easy it is to create a baseline script with the record/playback feature, but unfortunately using IDE limits your testing to Firefox since IDE is a Firefox plug-in. So, we must use Selenium Remote Control instead. 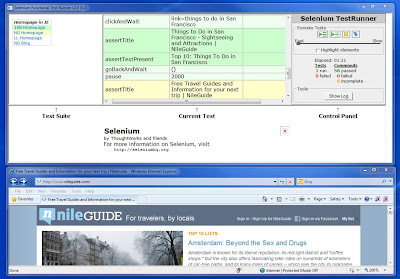 Selenium RC allows for flexibility with browsers used, among many other things. 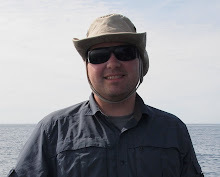 Setting up Selenium RC though is more complicated than getting started with IDE, so I thought I'd commit my findings to the Internet - as other posts I had found during my setup process on the subject were inconsistent. Create a working directory on your hard drive (ie: C:\Selenium). Tip: Keep it close to the root so you don't have to type long paths in the future. 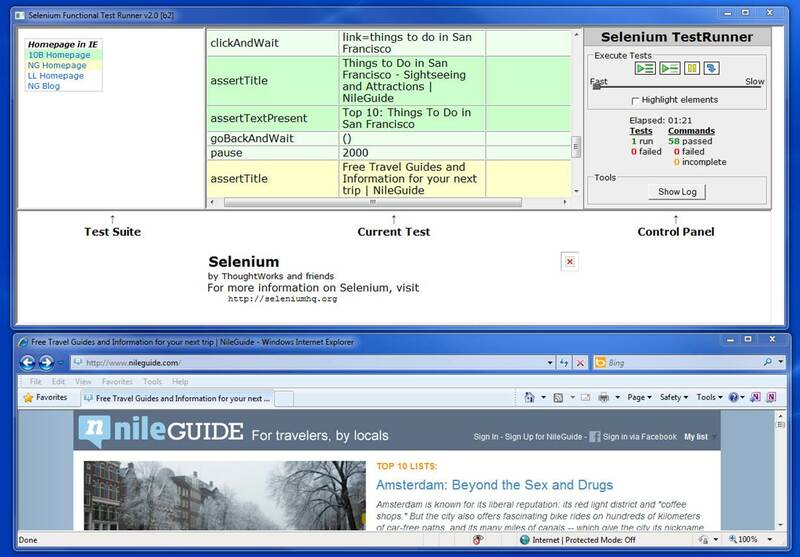 Copy the Selenium server file to the working directory. Tip: You may want to consider giving this file a shorter name so you don't have to type so much in the future (ie: "selenium-server.jar"). Write 2 different sample tests using Selenium IDE (just to get this set up) and save them to the working directory. Create an html file called "TestSuite.html" and save it to the working directory. This file should contain a directory of tests in the suite, as illustrated in the image below. Just rename the variables to suit your needs or add more rows as needed. Navigate to the working directory in the command prompt. Type this command to start: java -jar selenium-server.jar -htmlSuite *iehta "http://www.yourwebsite.com" "C:\Selenium\TestSuite.html" "C:\Selenium\Results.html"
From here the Selenium Server should start up and start running the test suite. It will use the "TestSuite.html" file to navigate to your individual tests. The "*iehta" in this case opens Internet Explorer, but other commands can be used to open other browsers. At the end of the test, a nice report will be saved to "Results.html" for you to review. i am doing the same thing, but it has error running that test ... i am using Window 7, any suggestion? Happy to try to help, what is the error and at what step so you get it? Should work fine on Windows 7.